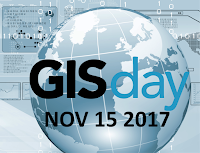 Originally started in 1999, GIS Day encourages the education of geography and the uses of GIS. Intended to be a grassroots initiative to display and highlight the practical use cases of GIS technology. GIS has enormous hidden potential to increase productivity in every facet of our lives, from finding the most optimal route home to solving complex societal problems such as governance. In the spirit of GIS day many municipalities and regions across Ontario are hosting special GIS events with the goal to promote and educate the public of the endless possibilities of GIS. Check out our list below for a GIS workshop near you! GIS Day at St. Andrew's College will be promoted with special classroom activities and school promotions. Students also participate in the yearly MapOff activities organized by Raphael Heath, Bath, UK. 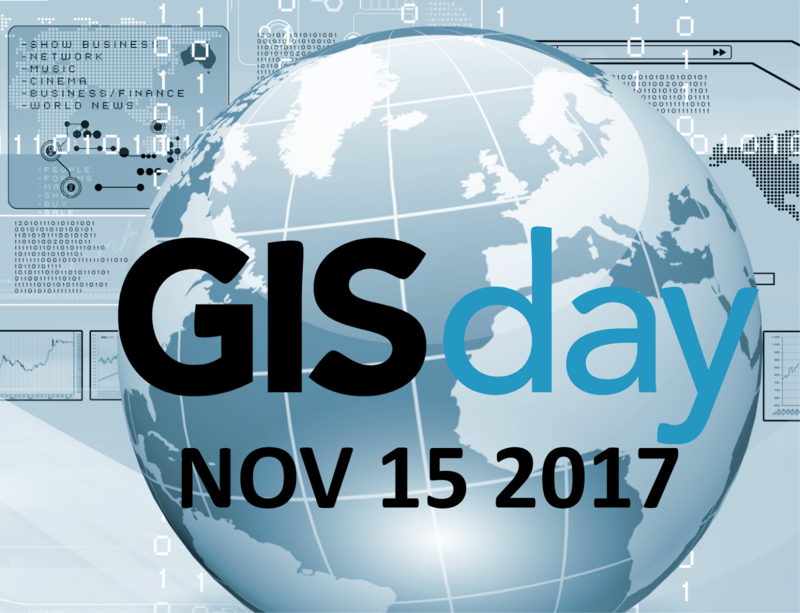 We'll be celebrating GIS Day by showcasing success stories from throughout the organization. Also, our vendor partners will be presenting the cutting edge in GPS and GIS Software. The theme for the City of Toronto's GIS Day is "Smart Cities – Powered by GIS". The GCC has invited divisions, agencies and educators to present how they are using geospatial information to perform analysis and build applications that are making Toronto a smarter city. This year's GIS Day event at Ryerson University focuses primarily on the display of geovisualization projects completed by our Master of Spatial Analysis (MSA) students this term. In the morning, we will also hold an OpenStreetMap editing session for Building Canada 2020. Drop by between 8am - 4pm to see the displays by our GIS groups at the Region. Special Durham GIS User Group presentations will be held from 2 - 4:30pm in our large boardroom. Workshop for City staff to highlight how GIS is being used at the City of Burlington. We have two different GIS Day events. This one is held on the 17th of November and is an open house where we stage a series of lightning talks that deal with research using GIS. We will have from 10 to 12 speakers. On December 7th we stage an event for local secondary schools. The City of Guelph will be showcasing the latest GIS projects that have been created to better serve the citizens of Guelph. The GIS projects highlighted will include the Parks Locator application, Grass Maintenance Tracker and many other new GIS initiatives at the City.